The reliable service staff at our repair center have the experience to diagnose any problem. You can schedule an appointment by phone, or schedule one on our website. For folks on a budget, please take a look at our service specials. Through our available offers you'll find new ways to make your next service visit more affordable. Keep checking back regularly for more. Need a tough to find part or accessory? Just reach out to our experienced parts department and they can answer any questions you may have. Give us a call or complete our website's helpful parts form to get in touch with the friendly staff in our parts center. With knowledgeable professionals, our reliable service staff have the skills to to keep your vehicle in top shape. The parts form on our site offers a convenient way of getting in touch. 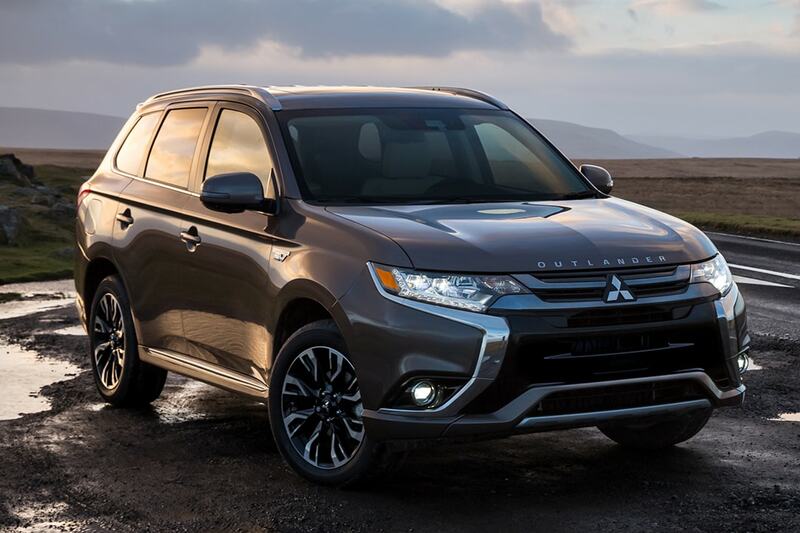 With years of experience, our reliable service mechanics have the knowledge to service your Mitsubishi. The parts form on our site provides a convenient way of getting you started. The city of Auburn is located in King County, and a small part of this city is also found in Pierce County. One of Auburn's nicknames is 'A-town', and the motto is 'More Than You Imagined'. The original name of Auburn was Slaughter. This name came from Lt. William Slaughter who died after fighting Native Americans. The name change came in 1893 after a few groups of settlers figured it might be a good plan to change the name. The land of Auburn is incredibly fertile, which helped to build up an impressive farming community. A few notable people from this area include Diane Schuur, D.C. Simpson, Misty Upham, and Ariana Kukors.